Building on the dual foundation of Soane’s 1800 Manor and parkland and of the contemporary Gallery, Pitzhanger will unite the past and the present and inspire the future. 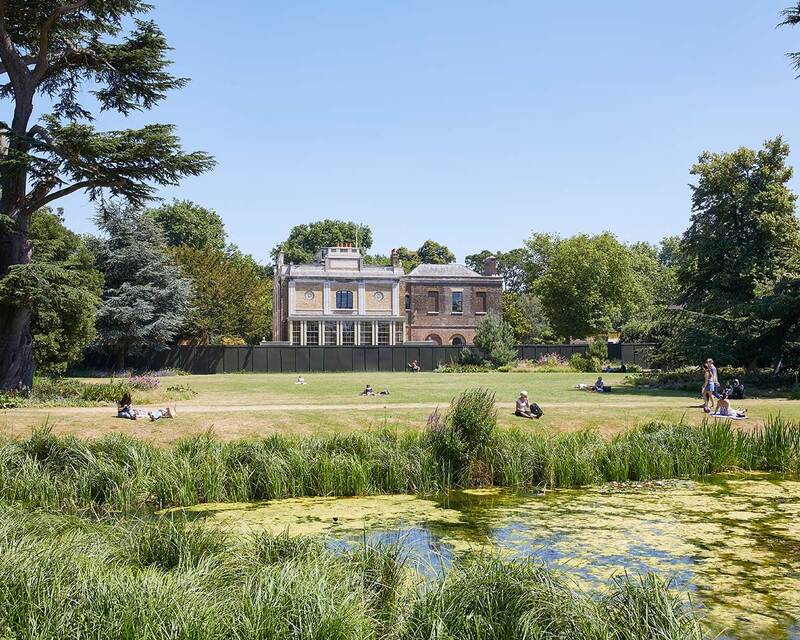 In March 2019, following a major £12m conservation and revitalisation project, Pitzhanger Manor & Gallery will be reopening to the public. 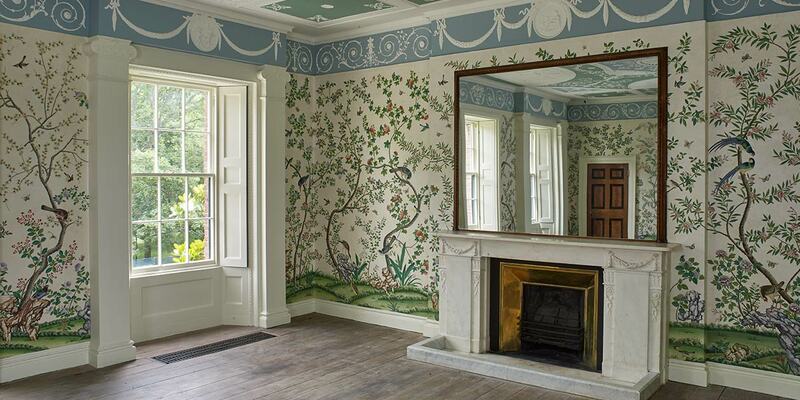 The recent project aimed to peel back layers of history, extensions and overpainting, returning Pitzhanger to Soane’s original design, visible for the first time in over 175 years. Visitors will be able to explore Soane’s architecture up close, giving an insight into the mind of one of Britain’s most influential and idiosyncratic architects. A programme of compelling and ambitious exhibitions will run alongside a wide-ranging programme of events to offer a stimulating place for creative reflection and debate. Pitzhanger Gallery is housed in the 1939 Ealing public lending library, built on the site of Soane’s kitchen block. The central gallery has its own domed skylights, inspired by Soane and an additional gallery space has been built, equipped with environmental controls. The Gallery will present three exhibitions a year of work by artists, designers and architects. In the first of these, Anish Kapoor will present a series of sculptures that echo Soane’s complex use of mirrors and light to double and dissolve space. We aim to engage and inspire the broadest audience possible, creating meaningful connections with our local community and beyond, across art, design and architecture. 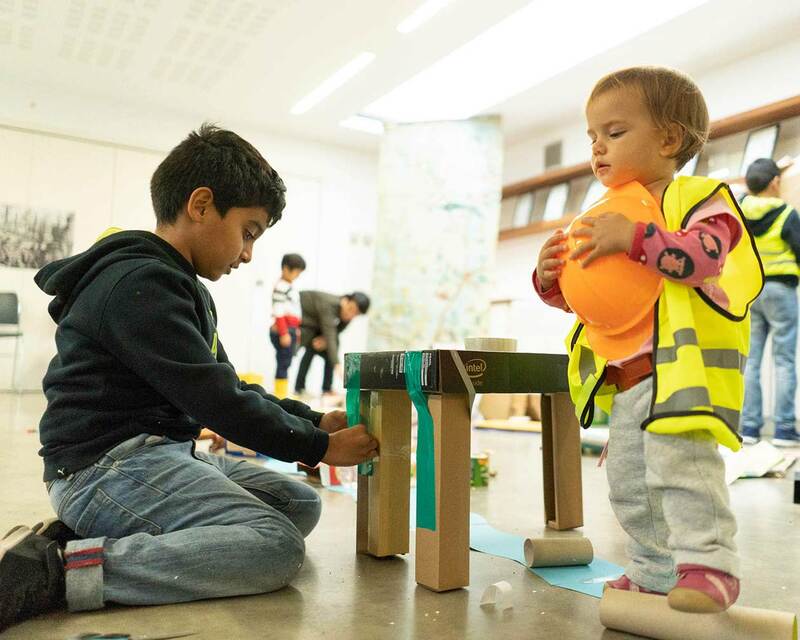 Pitzhanger will offer a range of activities – onsite, online and in schools. We are currently piloting schemes with schools, families, and young people aged 13-25. We want to expand our offer to work with people from all walks of life and of all ages. Do you like to draw? 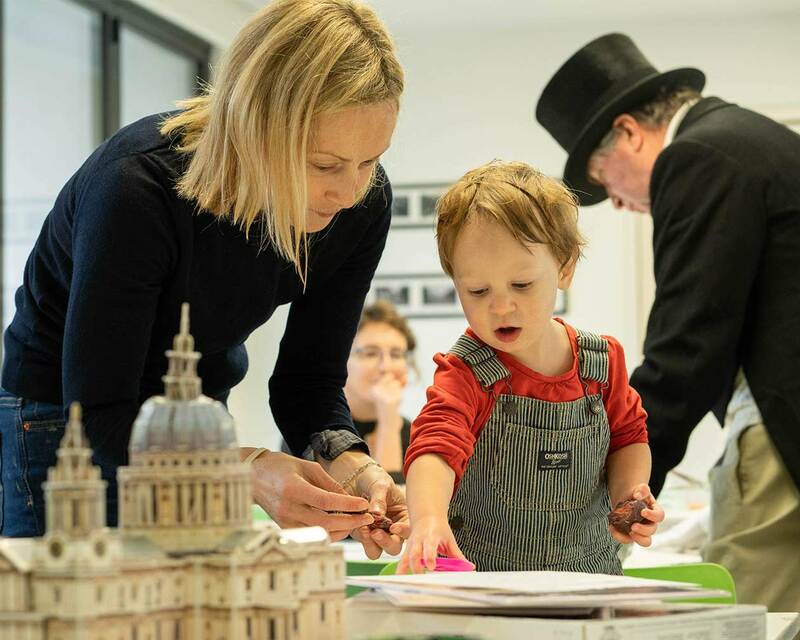 We are looking for young artists to design an eye-catching poster to celebrate the reopening of Pitzhanger Manor & Gallery in Spring 2019. £45 per person, includes all materials, tuition and light refreshments. 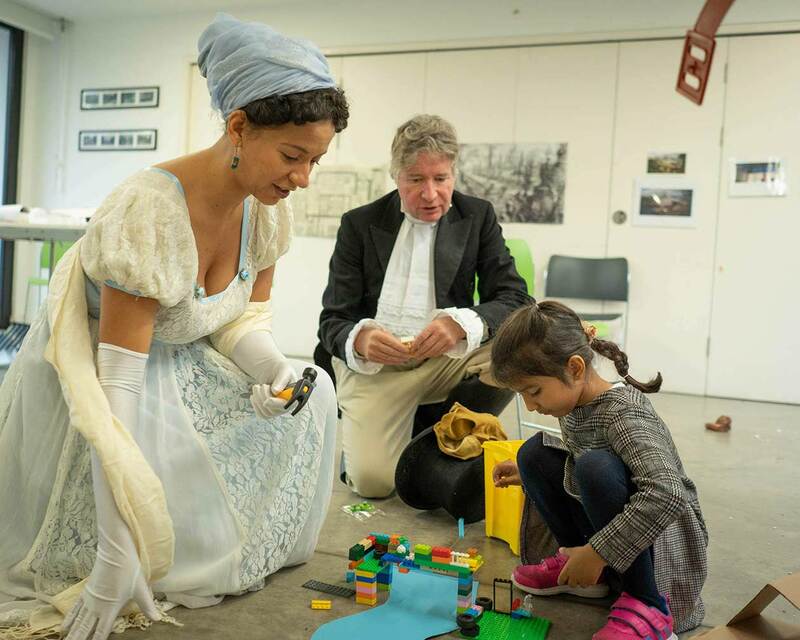 In this hands-on arts workshop you’ll learn all about Sir John Soane’s unusual bathtub and his magnificent collection of curious objects. Sir John Soane, the designer of Pitzhanger Manor was a well-known practical joker who loved to amuse and baffle his guests. In this workshop you’ll uncover some very bizarre local history and have a go at making some artefact of your own. Pop-up architecture studio at the Rickyard, 2018. We offer masterclasses, young people’s lectures, events and work experience placements for students aged 16 and over. Please get in touch for further information or to arrange a bespoke session. We are on the lookout for creative, enthusiastic young people to join our youth panel and take an active role in planning activities and programmes in the manor and gallery. 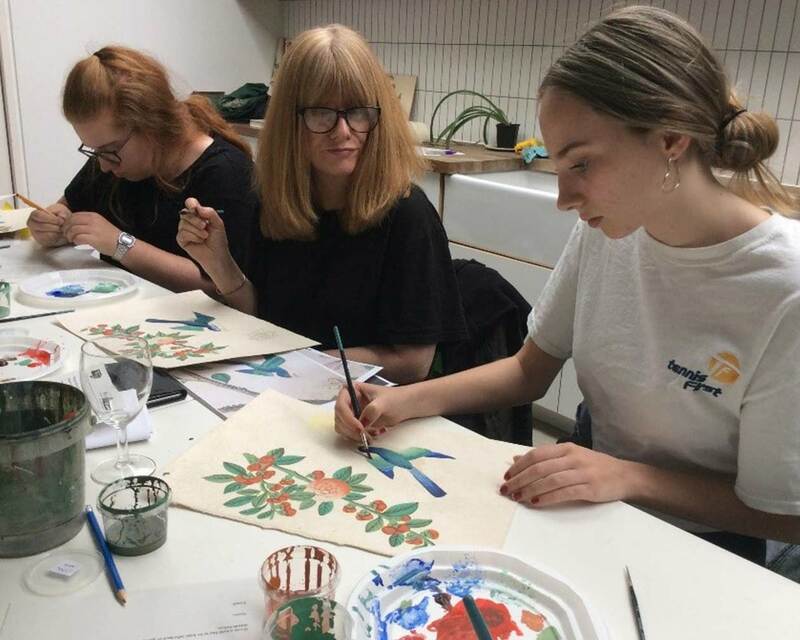 It’s a fantastic opportunity to make new friends, take part in exciting arts workshops and gain valuable skills and experience to aid work or university applications. You don’t need to have any experience and everyone is welcome. For more information please contact the learning team. We are delighted to be working with NCS to offer young people the chance to participate in social action projects and undertake work experience. See our events page for upcoming talks, tours, workshops. 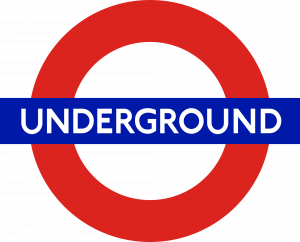 For volunteering opportunities in all departments please see our volunteer page. Pitzhanger Manor & Gallery is the perfect setting for your wedding, special event or business meeting. Set in Soane’s original parkland, now Walpole Park, we can offer a variety of rooms to suit your wedding and event needs. Our caterers, Social Pantry, provide a wide range of fresh, seasonal and delicious food served with style, making us the ideal venue for your city wedding with a countryside feel. Sir John Soane’s parkland surrounding Pitzhanger, beautifully landscaped in 1800, became Walpole Park in 1901. In 2013 its historic features and landscapes were restored to how they had been in Soane’s time following a major HLF-funded project. 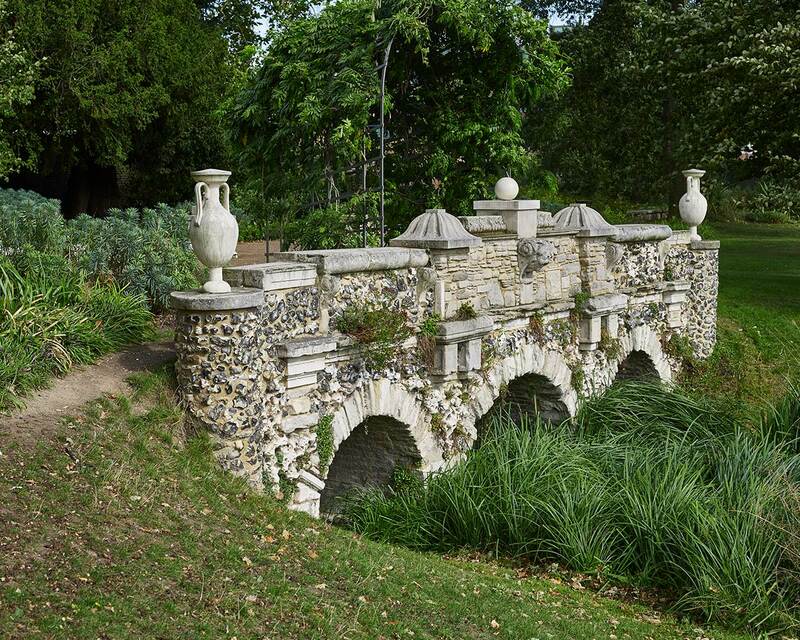 The park facilities include a playground, kiosk café, accessible toilets, The Rickyard learning centre, walled kitchen garden, Regency-planted beds, historic and wildlife interpretation panels, fish pond with fountains and the serpentine lake. 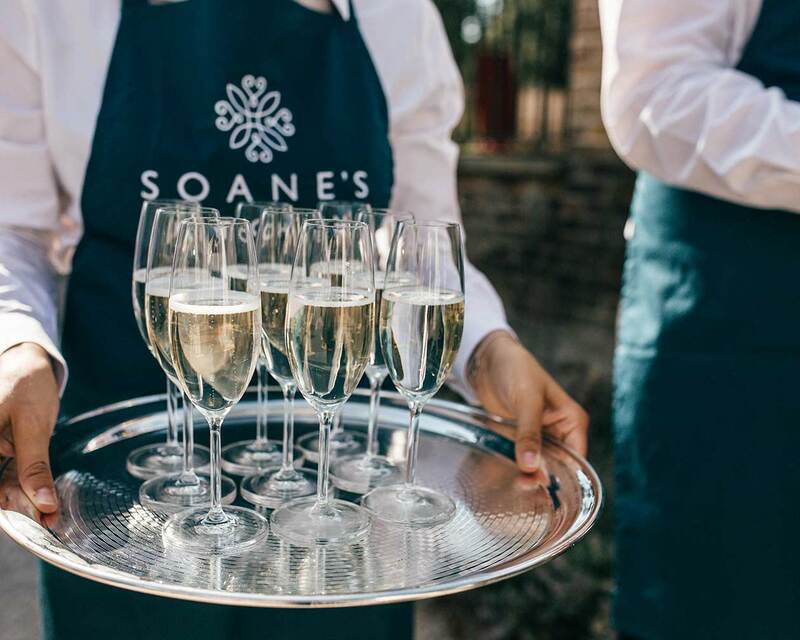 Soane’s Kitchen restaurant is now open in the walled garden, accessible from Ealing Green and Walpole Park. If you are interested in volunteer gardening, sessions run every Wednesday and Thursday from 10am-12pm, meeting in the Rickyard courtyard behind the kiosk café in the park. Everyone welcome regardless of age, ability or experience. Frequent activities and wildlife walks take place in the park, including monthly bird walks. You can find events listed on the park noticeboards by the café kiosk.